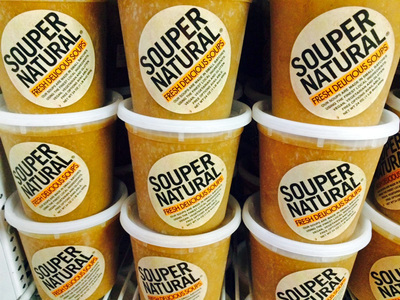 Souper Natural is a soup and sauce company based in Portland, Oregon. 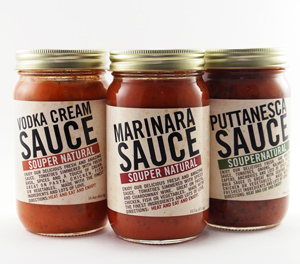 Owned by Heidi Liebowitz, a 1999 graduate of the Culinary Institute of America in Hyde Park, NY. We have been producing our products since March 2004. 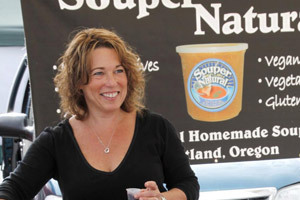 Our Philosophy is to stay true to the food and our customers. Integrity in our products and ourselves is what we base our business on. Traditional, vegan and vegetarian options are available through our line of almost all GLUTEN FREE soups.